We did not have the best of weather in the Lake District, but one of the nicest things on rainy days to head out to an indoor location and have plans for outdoor destinations nearby in case the weather breaks. Our 1st day out was a late start and rainy, so after a nice lunch of pan seared duck breast we headed out to the Lakes Aquarium. Hardly a destination, it provided just enough “outing” excitement to get us back on our feet after a weekend of relaxing. On the way back home we stopped at Booths in Windermere for essentials and non-essentials, finding some organic and artisan selections (and whole bean coffee) and headed for home. The next day gray skies and all we set off farther afield. The destination was Muncaster Castle which is on the coast. We chose the lower route to get there as it was a bit closer. The lunch spot on route, was Millstone Bakery Farm. Perhaps not the best choice, but a memorable one for the small erector set that was purchased at the toy barn and partially assembled at lunch. Muncaster Castle, home of the World Owl Trust, had lots of Rhododendrons in bloom, which made for a lovely walk up to the castle. We decided not to do the castle tour, and stick to owls. Gray skies threatened but we had no rain and managed to view about 1/2 of the owl pens before the 2:30p flying demonstration. Just 3 owls flying today. My favorite was the European Eagle Owl, but I got to hold the barn owl for just a minute, and that was fun. We tried the Meadow Vole Maze, but despite the effort put into it, it was appropriate for the under 5 and a disappointment. 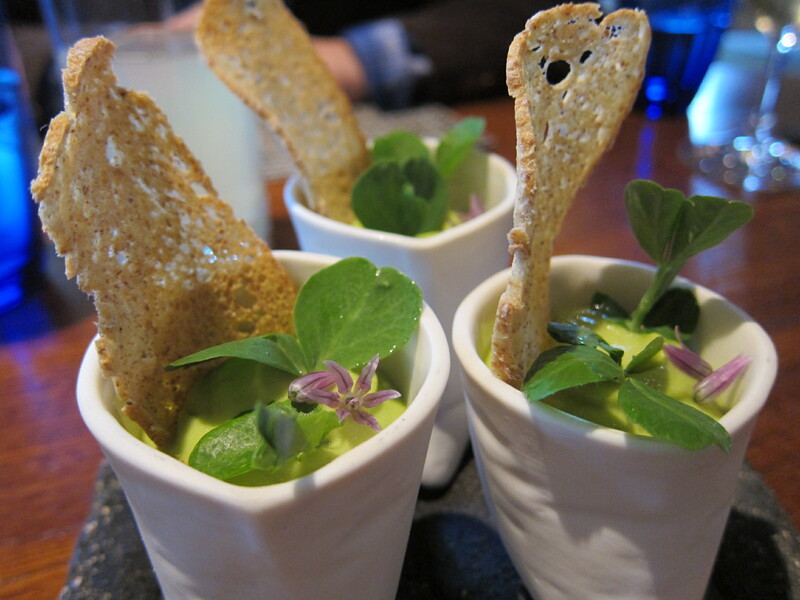 Our Dinner choice was the 1 star Michelin restaurant at The Samling Hotel. While we didn’t find specific fault, it was a very pricey dinner and in my estimation did not please enough for the cost. This is a recurrent theme in fine dining in The Lake District, high prices do not equal food quality. If we had to choose again, it would be elsewhere. The next day the plan was to try and find a trout farm to please our budding angler. We headed south and realized that prior to fishing we’d need a lunch spot. 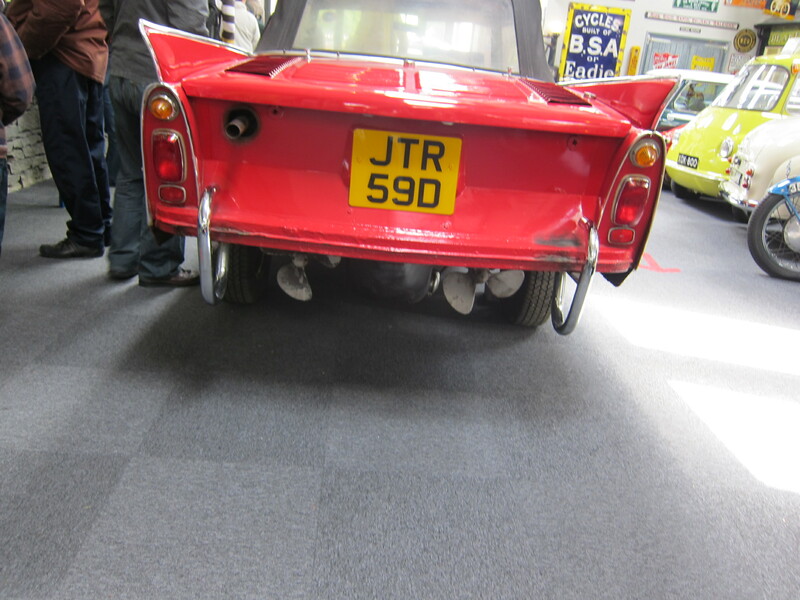 The Lakeland Motor Museum was close by and it had a cafe so we thought we’d have a quick go around and then lunch. It was a jewel of a museum, not too big, with a few interesting cars, a complete mini museum of the Bluebird racer and some info on the bluing mills which I found fascinating. The most unusual car was perhaps the amphibious one. Lunch at Cafe Ambio was a pleasant surprise. The cafe has homemade touches and a nice view of the river. Off to the trout farm, up a terrifyingly narrow road with a big car. We eventually found the “farm” but alas, you needed both a fishing rod and a license. 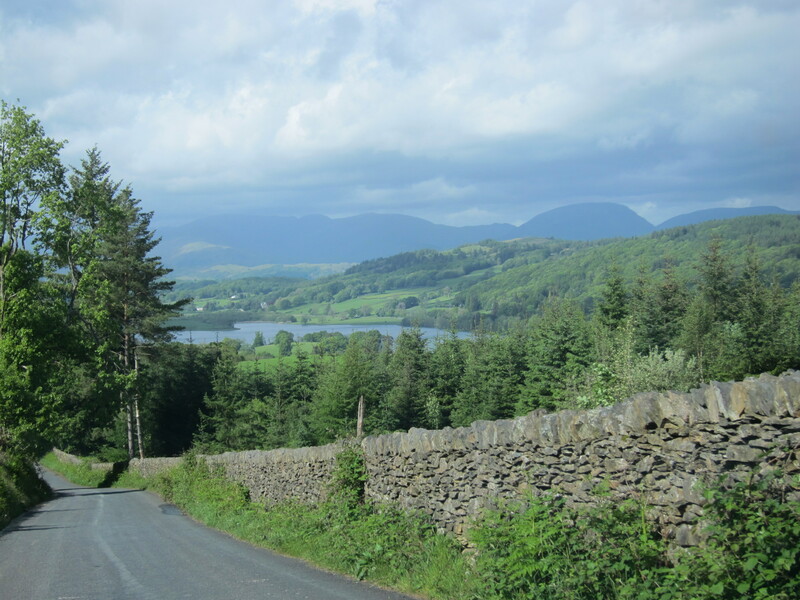 Instead, we headed for a hike in Grizedale, trusting the crazy route the car’s navigation system plotted. I had high hopes of seeing the Andy Goldsworthy sculptures but after looking at the trail maps and the sky we chickened out and decided to go on an easier and shorter hike. After some pick me up ice cream we poured ourselves into the car and headed home. Trent was very sad that we didn’t manage to go fishing, and just as we were discussing dinner options, we passed a “trout farm” sign. We turned around and went to check it out. The energy level rose to a high when we saw it had a hut and people fishing nearby. It was the Esthwaite Water, near Hawkshead. The stars must have been in alignment as after about 15 mins we were stocked with 2 rods (with reels! 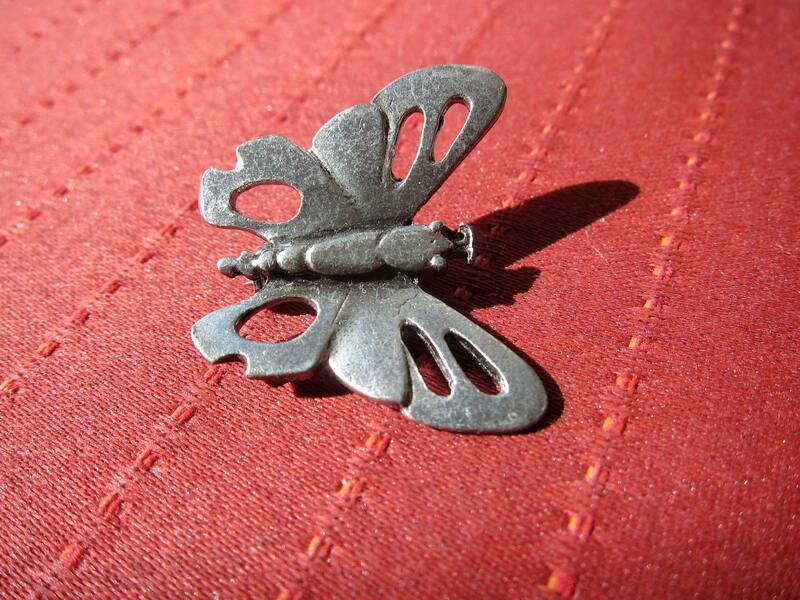 ), live bait, floats and a fishing license (for me). A quick casting lesson (with follow-up from Jack) and a baiting 101 from Jack and we were all set. Just a bit of rain threatening. 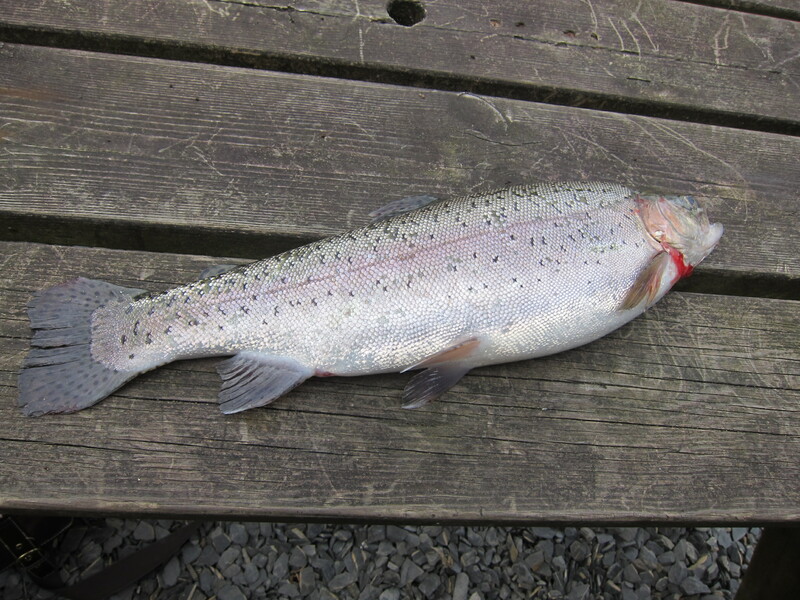 I could tell you the story of the one that got away… but the important part of the tale is that T caught us a 17″ lovely rainbow trout for dinner. Needless to say it was a much enjoyed fish feast when we arrived home (I baked the trout stuffed with thyme). Even I ate it. It turns out the impromptu farm was the largest stocked lake in the North of England. What Kismet. 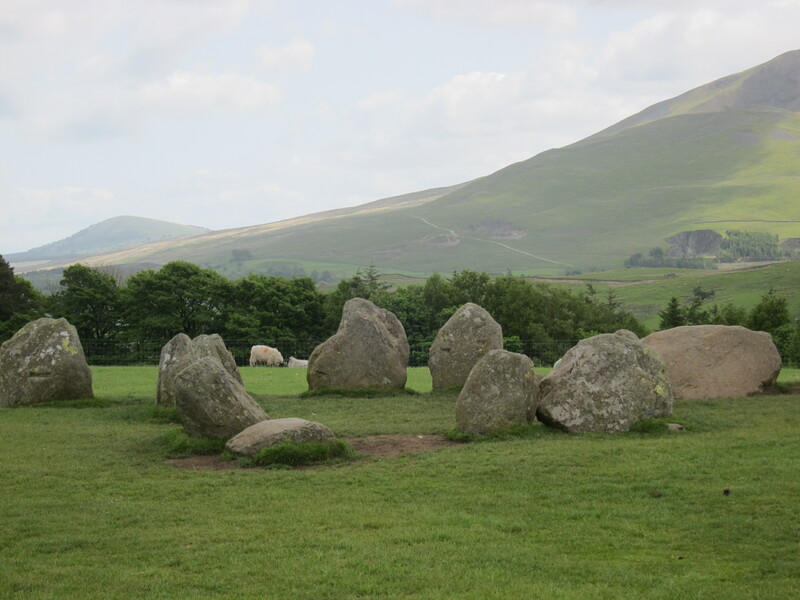 Our last adventure day took us North to the Keswick area to visit the stone circle, Castlerigg. It’s out in a field, with sheep all around it, accessed by a country road. After our visit we headed into Keswick and found an unnotable lunch spot (note to self to not trust the Good Food Guide). Then the Cumberland Pencil Museum called to me, so we dropped in for a quick tour. The Lake District is famous for slate, but also for graphite and is still home to Derwent, maker of the pencils since 1832. I think I enjoyed the museum the most, but we all had fun looking at pencils in the shop. T picked our last stop – Trotters World of Animals. We completely drove by it the first pass, but found it coming back (it’s owned by a hotel and is tucked away behind it). 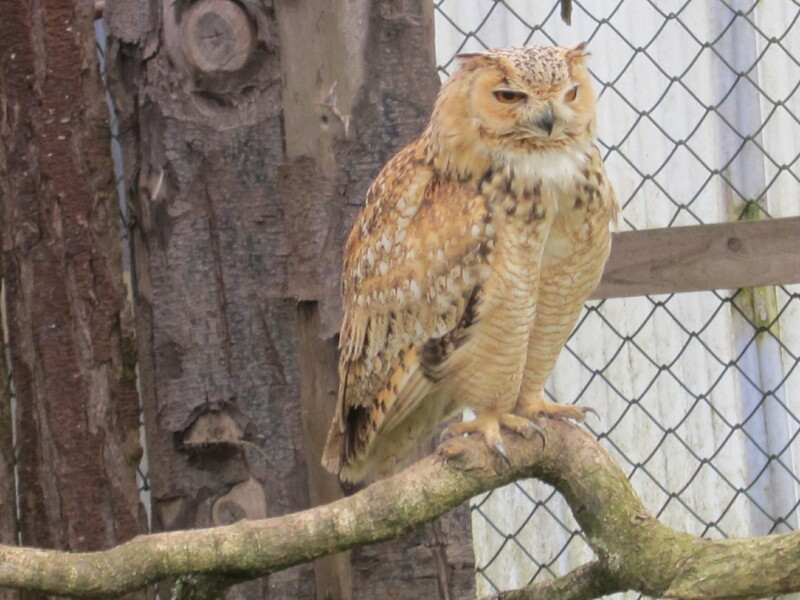 Doesn’t sound like it would be much, but it has some interesting animals and birds, including an Asian River Cat and the best falconry/flying display we’ve been to, for the up close & personal experience. 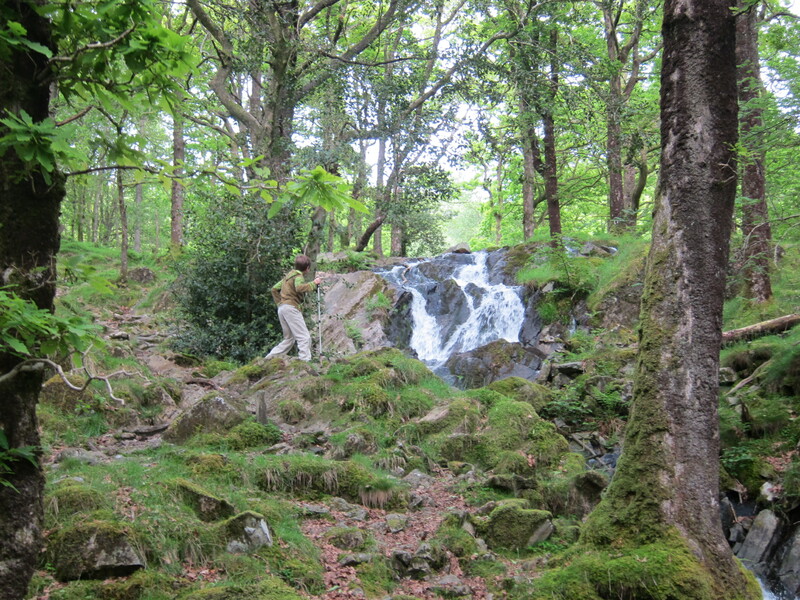 On the way back to Coniston we stopped for a quick hike up to a nearby waterfall and then headed home to recoup before dinner. A very long drive down to Cartmel, took us to our dinner destination: L’Enclume, the heralded restaurant. Very expensive and fussy, the food was interesting but not worth the huge effort required to get there. Some lovely presentations, and mindful creations, but a multi-course affair which after a long day, just didn’t have the glamor it might, on a leisurely day with a shorter drive. All in all, unless it’s steadily pouring (and then indoor adventures may be the best option), gray days often have breaks where you can tuck in some outdoor excursion between indoor ones. My advice is to head out with a bunch of potential destinations. Where you end up will be part of the adventure. Hope you come back and visit again soon!